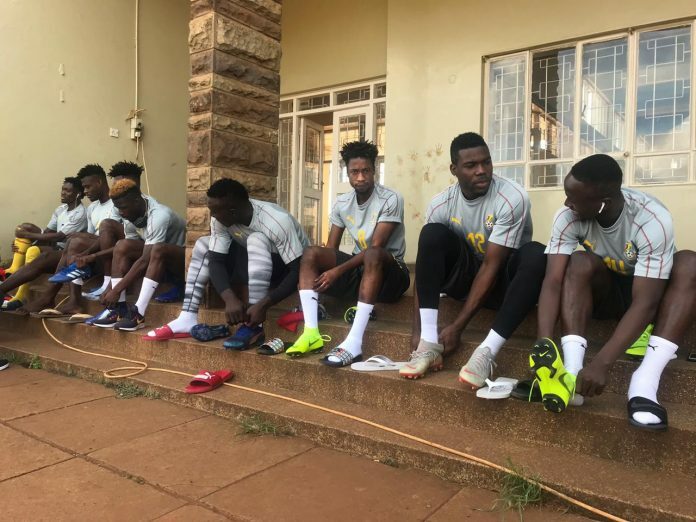 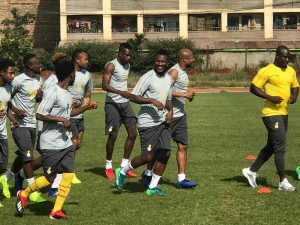 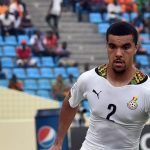 Ghana began their training session in Kenya as they prepare to face Ethiopia in the 2019 Africa Cup of Nations qualifier on Sunday. 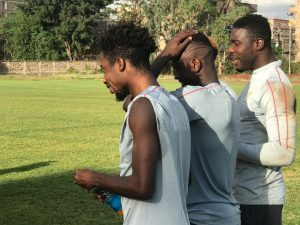 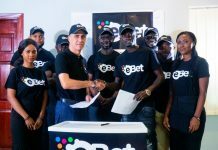 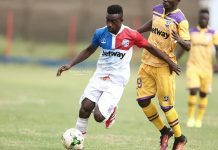 Captain Asamoah Gyan, Majeed Ashimeru, goalkeepers Richard Ofori and Lawrence Ati-Zigi, as well as Ayew brothers were all present. 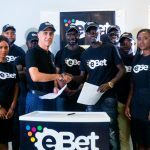 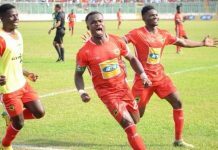 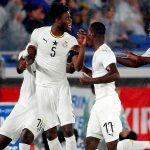 Although, reports emerged that the Black Stars were stranded in Nairobi, checks by AshesGyamera can confirm that such news were untrue. 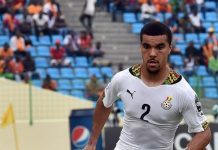 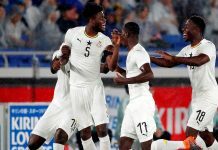 Ghana, who are third on the Group F log with three points, are in dire need of three points since even a draw will mean that they will miss the tournament for the first time since 2006. 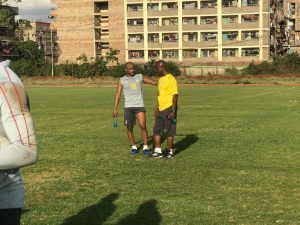 Kenya are leaders with seven points, while Ethiopia follow with four points.